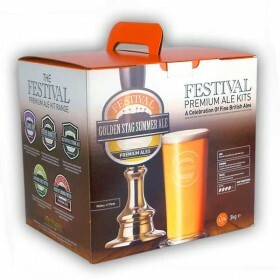 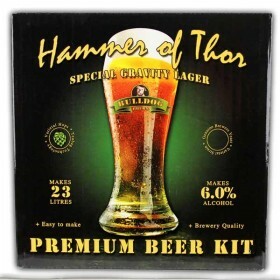 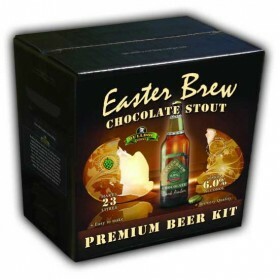 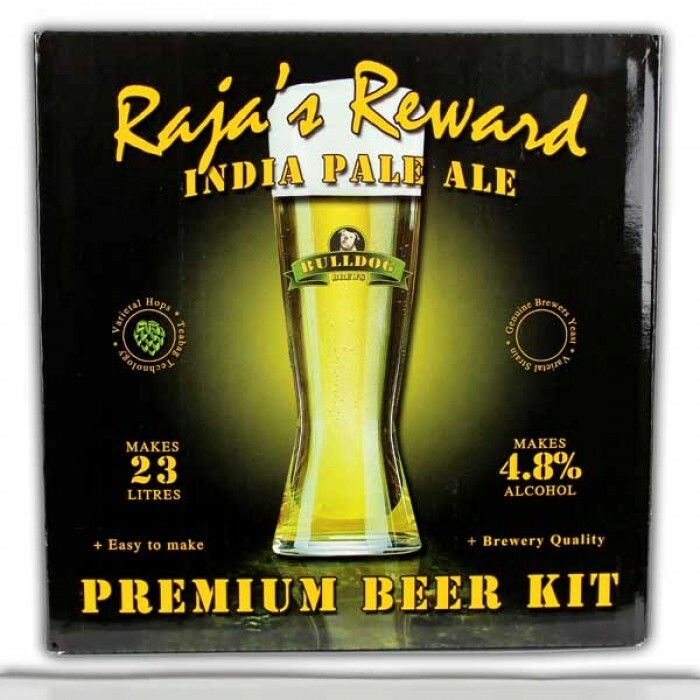 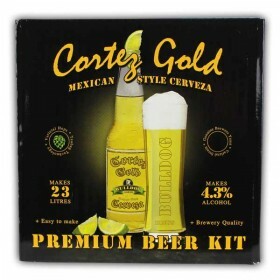 The Rajas reward Indian Pale Ale beer kit contains 3.4kg of malt, and makes 40 pints of IPA at 4.8% alcohol that is golden straw coloured with notes of citrus and a good hint of tropical fruit. 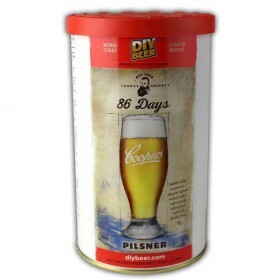 It has good body with a crisp distinct hoppiness. A perfect accompaniment for spicy food.